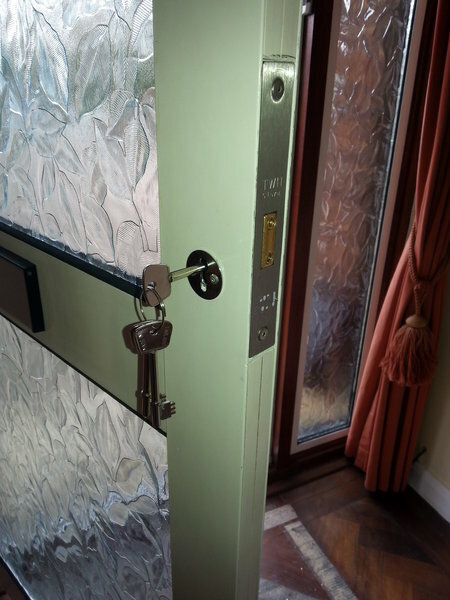 MY LOCKS has been in business for over 10 years, providing locksmith and key cutting services in both the Farnborough and Uxbridge areas. Coming from a military background I take all aspects of my work seriously, be it helping or giving advice over the phone, quoting for a job or carrying out any work required, this is all done to the highest standard. Visit our website to find out more about what I can do for you and see more customer testimonials and see details of our trustworthy staff. 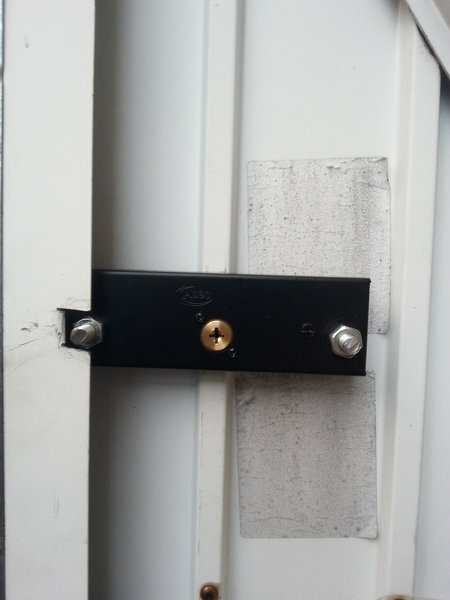 I called 'My Lock' when the latch on my front door had broken, not what you need only a few days before Christmas. They (I'm very sorry I can't remember the gentleman's name) said they could be with me in a couple of hours, on the same day and they arrived on time. They explained their hourly rate was £65, plus the cost of any materials. 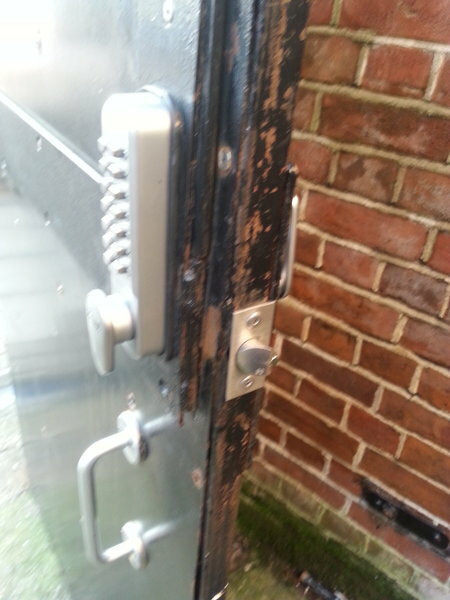 When they looked at the door they explained the latch had broken and would need replacing and said the total cost would be £120. 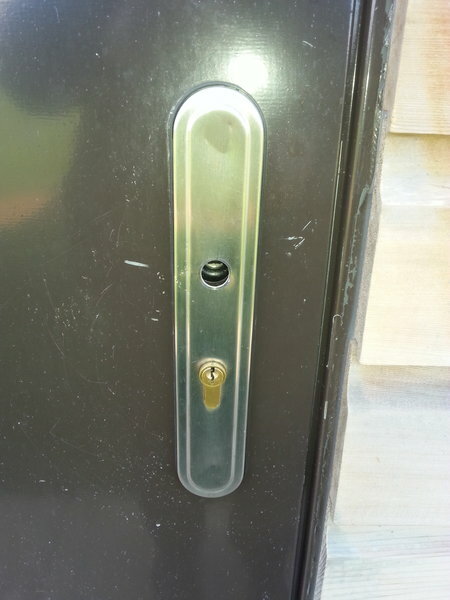 Forty mins later the latch had been replaced, I was able to pay by card and the job was done. They were polite and efficient and I felt comfortable with them in my home (plus they put up with my 3 crazy dogs sniffing around). I couldn't have asked for more, that's why I have given them 5 stars. 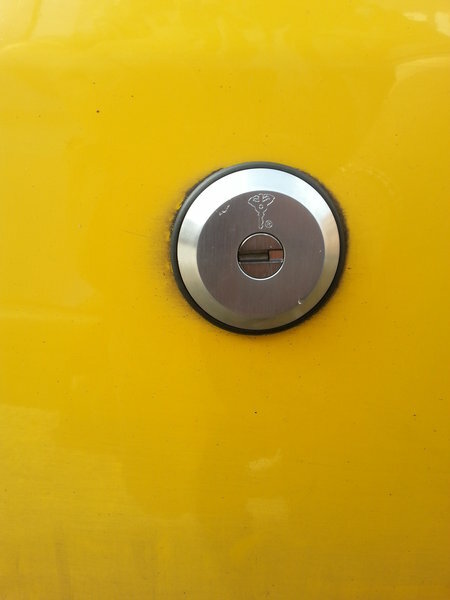 We needed a window Lock fixed. Martin came out on the day he said he would and fixed it to our full satisfaction. He even fixed the front door for nothing. 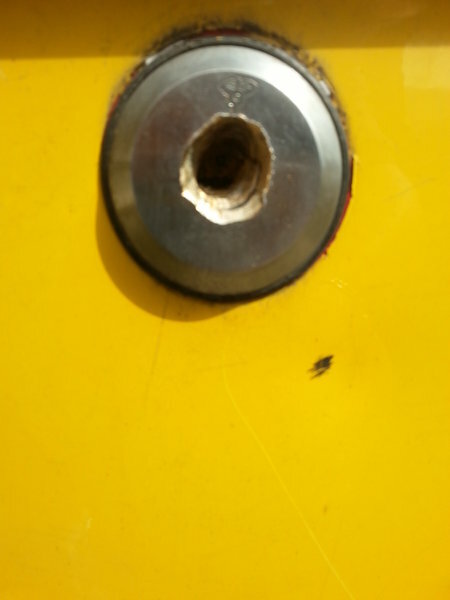 Martin came out very quickly to fix the front door lock, which was stiff, and release the central bolt on the patio doors. This was a tricky job but Martin was quick to solve the problem so the doors are now useable again, thank you for a great service. Came out within an hour of contact. V friendly. Would use again. My patio doors & windows were originally installed by another company who were terrible including their aftercare service. Martin adjusted my doors so that they worked smoothly as they should have been when fitted other company. Locked myself out of my house. 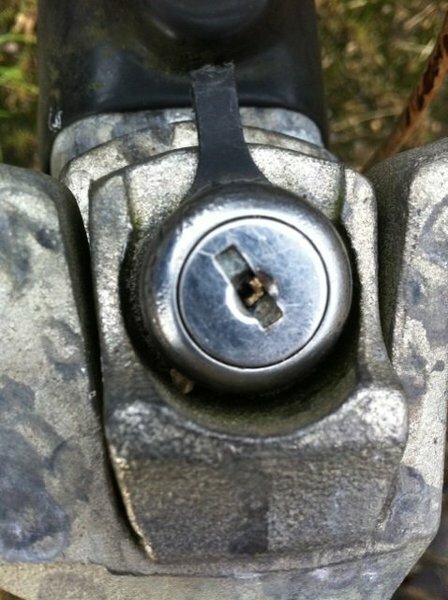 Luckily a neighbour knew Martin of My Locks. It was 7pm in the evening, following approx. 10 after a call to Martin and he was at my house and within moments had me safely back indoors. Brilliant service, excellent value for money. 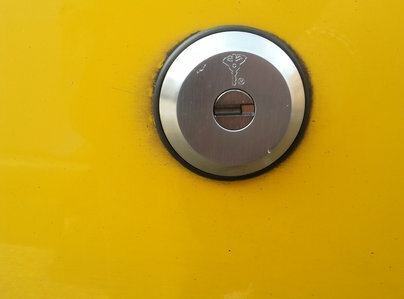 I had two locks replaced which I needed to have the same key for. This was done without any problems. Service was prompt and the work was excellent. Would definitely use this company again. 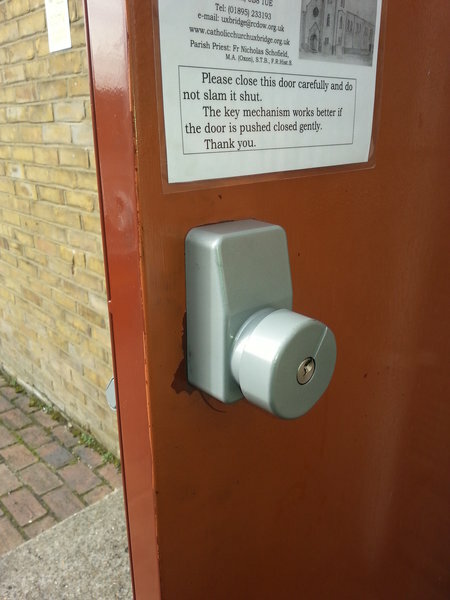 Having locked myself out of my property - which had only recently been fitted with sophisticated new locks - I called Martin to help negotiation access. He was exemplary. Attended the property within 25 minutes and spent 45 minutes (or more) testing entry points. Fast, efficient and highly recommended. A very nice man who was exceedingly helpful. He managed to fix my door very quickly and was very knowledgeable. Very impressed and I am recommending this trusted trader whole-heartedly.